MONTGOMERY, Ala., May 12, 2018 – Montgomery is currently experiencing a wave of record-breaking hotel occupancy and visitation drawing the attention of large hospitality brands and independent boutique concepts alike. 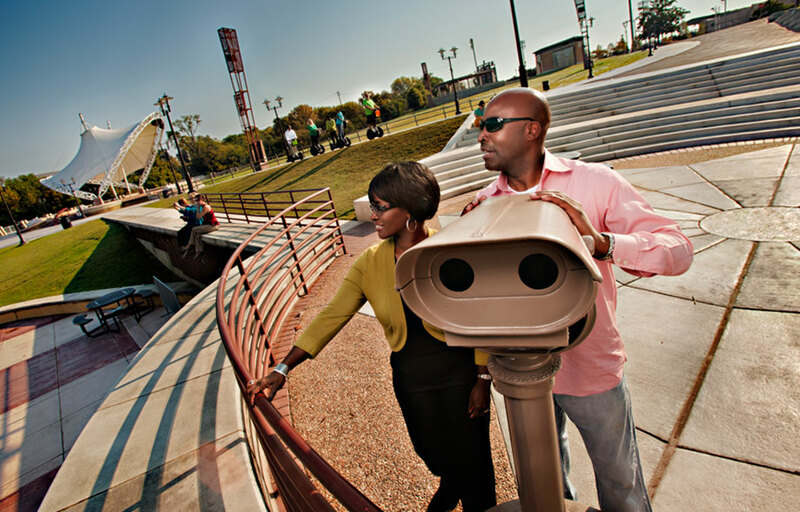 The destination, known for its Southern hospitality and its revitalized downtown, as well as the birthplace of the Civil Rights Movement and a thriving cultural scene, Montgomery has established itself as a “must-see” destination. With the opening of the Equal Justice Initiative’s Memorial to Peace and Justice and Legacy Museum and an ever-growing interest in the city’s civil rights sites, hotel rooms have been at a premium in the city’s downtown. Several projects are either well-underway or in the pipeline and Montgomery is seen as a hot destination for the hospitality investment community. The wedge-shaped Bishop Parker building, across from Riverwalk Stadium in downtown Montgomery, will be converted into a Springhill Suites by Marriott, with an opening scheduled for this year. With 113 rooms planned, the building’s historic charm will be balanced by a “modern, urban feel” to the interior design, with a vibrant lobby and hotel bar. The first extended stay hotel in downtown Montgomery will be a Staybridge Suites. The project, which is located at 301 Bibb St., is expected to cost about $12.5 million in all and is expected to be completed by late 2018. When it’s finished, it will feature one- and two-bedroom suites with full kitchens, meeting space, a fitness center, a business center, a convenience store and an outdoor living room with a fire pit, along with on-site parking. Located just a block from the Equal Justice Initiative’s memorial, 2019 will see the opening of a Hilltop Suites and Spa. This 80-room hotel will contain multiple restaurants, a spa and a rooftop bar. The long-vacant Hilltop Arms apartment building will be the site for this new hotel. Plans have recently been announced to renovate Montgomery’s historic Murphy House downtown and develop it into the state’s third Marriott Autograph Collection Hotel property – joining a list that includes The Elyton in Birmingham and The Grand Bohemian in Mountain Brook. The luxury, boutique hotel will open in 2019 and will include 84 rooms and suites, while also offering restaurant and corporate meeting space.